Located in one of the Western Algarve Regions’ most unique locations, The View Is set on a high cliff-top that overlooks the tranquil fishing village of Salema. Although having become a growing tourist holiday attraction, Salema still possesses its discrete charm and traditional aura, making this town an enchanting destination. 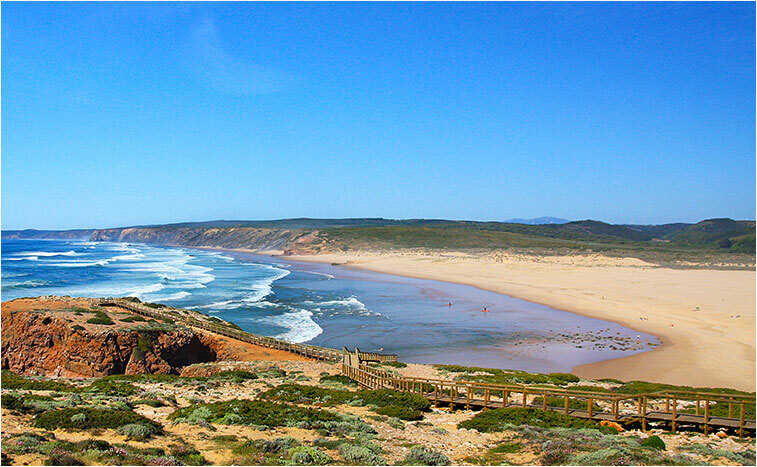 Set along the coast of the Algarve near Vila do Bispo, you will surely be impressed by the untouched beauty this village still holds today. 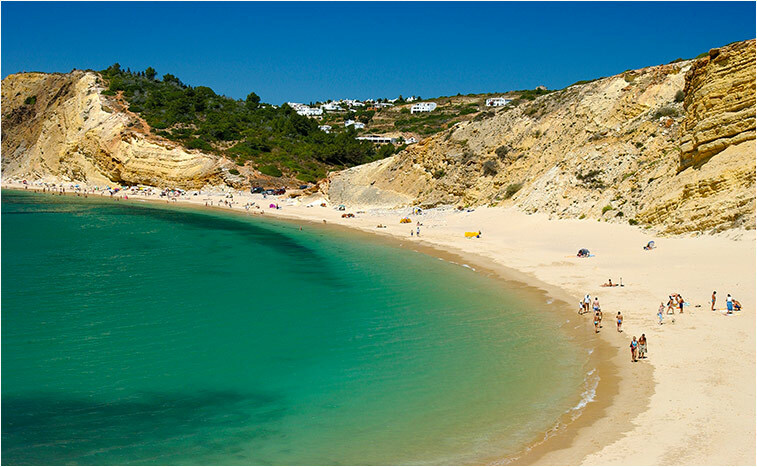 One of Salema’s most appreciated features is its large and spacious beach - great news for travellers who praise privacy and are not fond of crowded beaches. Close by you could visit towns such as Sagres, a town known for its 15th century historical background and St. Vincent Cape. 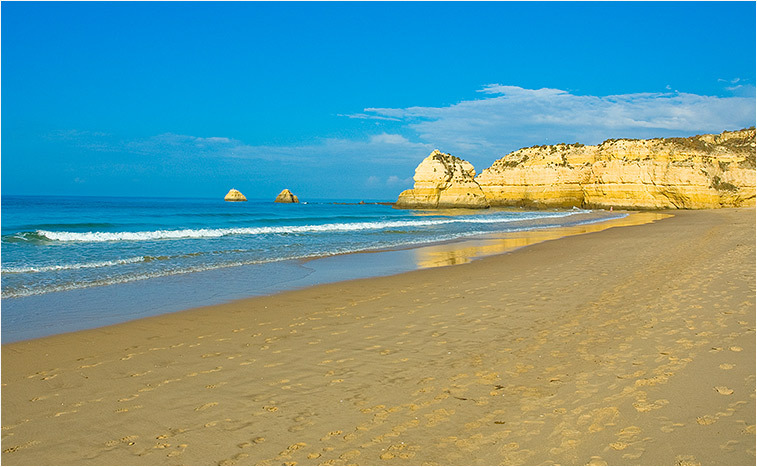 Also, Lagos and Burgau are not far from the resort and have a numerous amount of tourist attractions, restaurants and bars. Leaving the resort to take a walk through Salema is a great idea for those who want to savour local cuisine and exquisite seafood. Various restaurants may be found right near the beach, being an excellent choice for lunch or dinner. You may find some shops and fun bars in Salema as well. 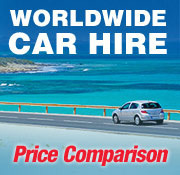 The closest airport from The View is in Faro, being approximately a 1-hour drive away.